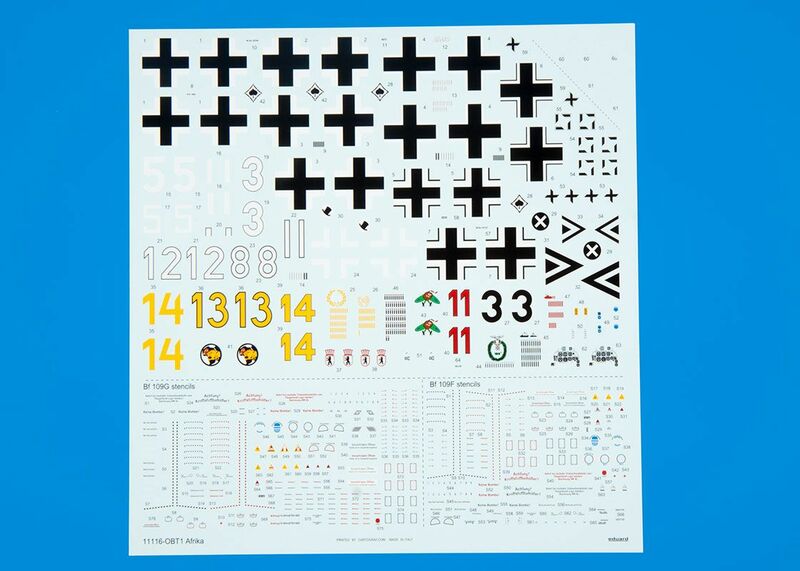 This is a limited edition kit that combines the new-tooled F-4 and G-2 kits, both of which were first released in 2016. 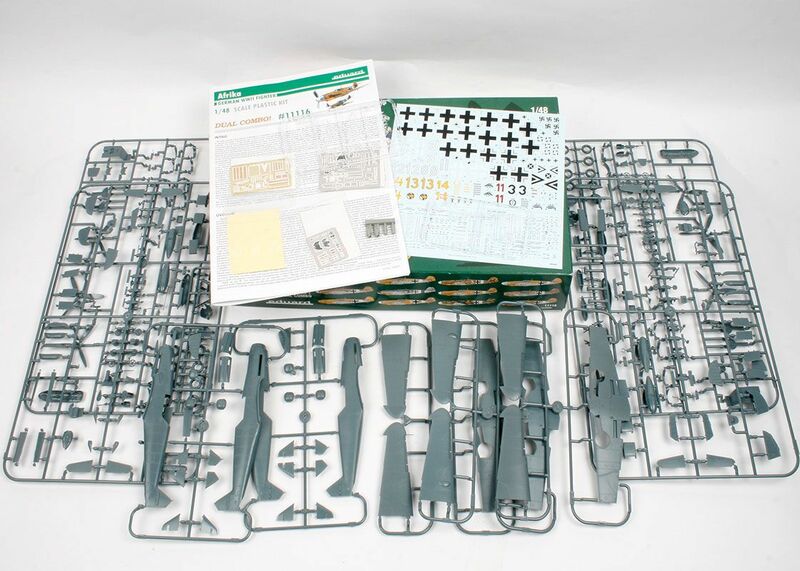 In the box you will find the single clear and four (or five) dark grey-coloured sprues for the F-4 and G-2 versions along with a fret of pre-painted photo-etched for each and one of standard etched for both, die-cut, self-adhesive masks and four resin components (two styles of intake and sand filter depending on the variant). Construction remains unchanged in both instances, just the fitment of the resin supercharger intake and sand filter unit if required for the scheme you are building. 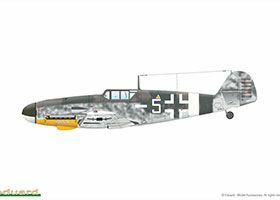 For more details, view the instructions as a PDF here. 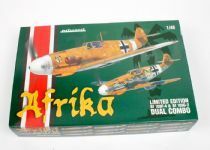 ​​​​​​​All colours are identified throughout via Gunze-Sangyo Mr Aqueous Color or Mr Color ranges. 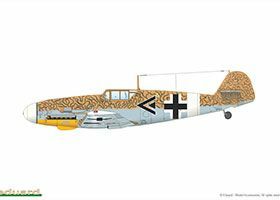 The decal sheet is printed by Cartograf and has excellent colour and register. 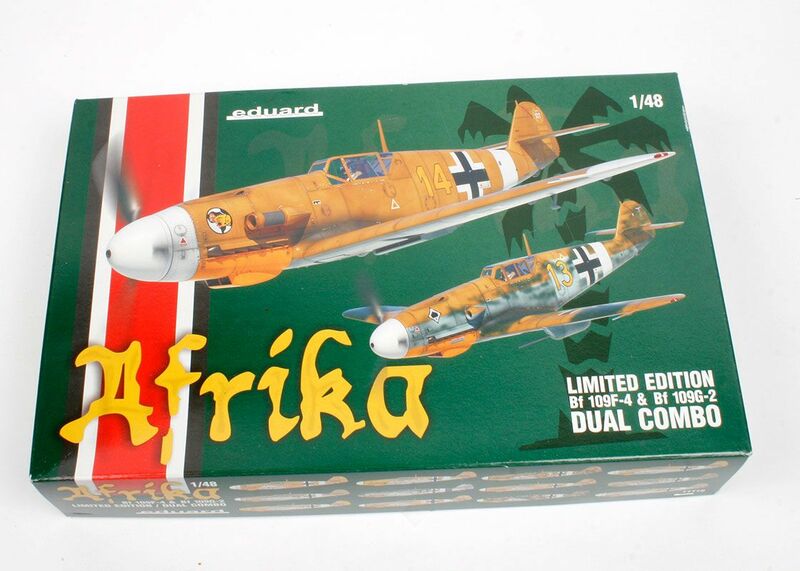 As usual the swastikas are split in two on the main sheet but complete in the top right-hand corner, so these latter items can be removed by the importer into those countries that ban the Nazi symbol. 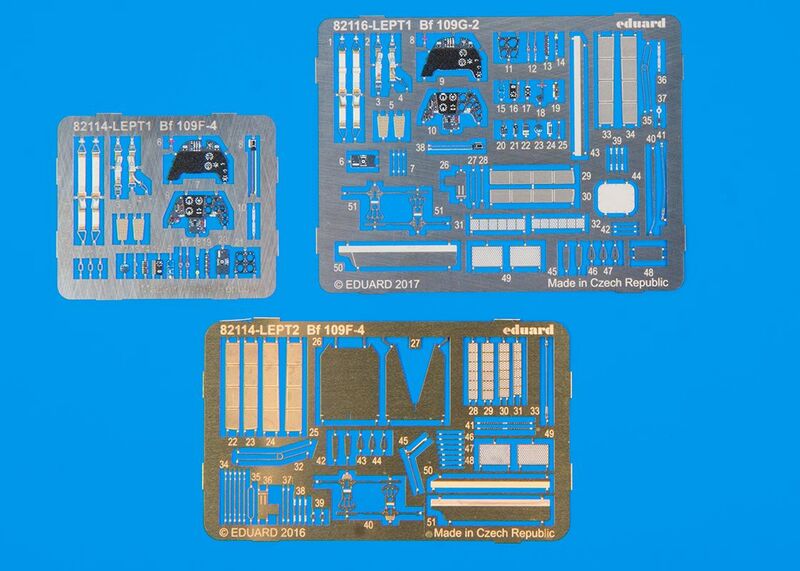 The main sheet also contains two sets of airframe stencils. Both of these kits are excellent and the combination of them to depict those aircraft operated during the North Africa campaign will delight those of you who build and/or collect to a theme. 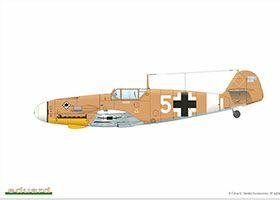 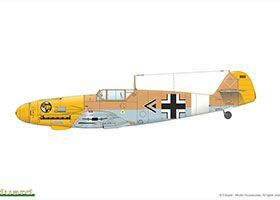 Highly recommended to all Luftwaffe modellers and our thanks to Eduard (www.eduard.com) for the review sample, UK modellers can obtain an example from Hannants here.